Pump stations and water-processing plants require meticulous monitoring of water in all aspects of their processes. Whether for measuring clean water supply, flow, or tank level, Setra has a dependable solution. 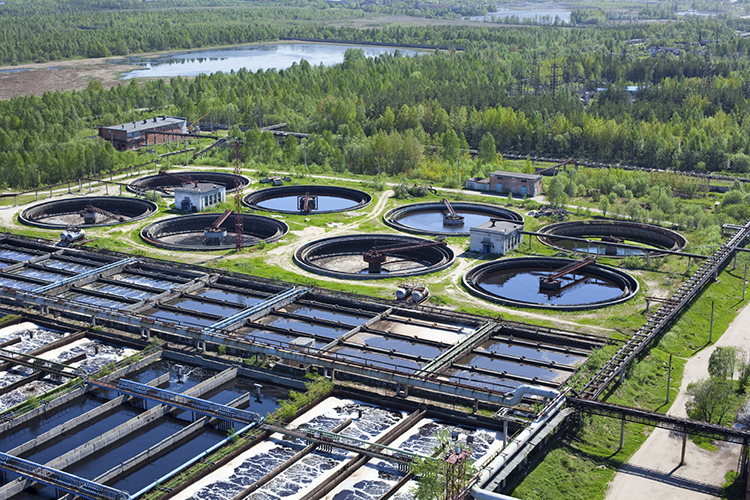 Our liquid-level sensors play a role in effluent tanks for wastewater, distribution tanks for clean water and pump stations for irrigation systems. In addition to monitoring multipoint levels continuously, they measure pressure and confirm flow for liquids of various temperatures. They also work with automatic processes for pump control, reducing the need for in-person monitoring. Some of the applications for which our sensors are used include chemical feeds, flocculation, sedimentation, storage and distribution.